It looks like we’ve reached a tipping point in online and mobile privacy: Regulators are itching to step in—not just in Europe, either—and users want action. Facebook may be dominating the headlines, but it certainly isn’t the only platform taking a long hard look in the mirror. After all, the data-breach scandal comes hot on the heels of concerns over hate speech on micro-blogging channels, the politicization of fake news and accusations about ideological echo chambers. The good faith arrangement has come unstuck. The trust has gone. It’s no longer good enough for tech companies to talk about improving transparency: We have to back that up with concrete steps to win trust back. Businesses that don’t engage with this collective responsibility will pay a hefty price. One simple solution would be to ensure that every single user is comprehensively informed about ways in which their data could be used, enabling them to opt out. But don’t platforms already do that? Sure they do: It’s called “agreeing to the terms and conditions,” and “comprehensively” is right: A 2016 social science study concluded that for every service a consumer signs up for, on average, they would need to spend 40-minutes per day, every day, reading all of the service policies. In fact, the same researchers encouraged a group of volunteers to sign up for a fictitious social media platform, and 98 percent of them failed to spot a clause in the terms and conditions that stipulated that they must surrender their first-born child as payment for services. The terms-and-conditions fiction that all parties were happy to go along with—”We give you impossible things to read; you pretend you’ve read them”—has been exposed as just that: an unworkable falsehood. Users are beginning to understand what they agreed to, and a lot of them don’t like it very much. Platforms cannot afford to sit around and wait for regulators to solve these problems. The big players are turning their tankers around, but it could take a while. 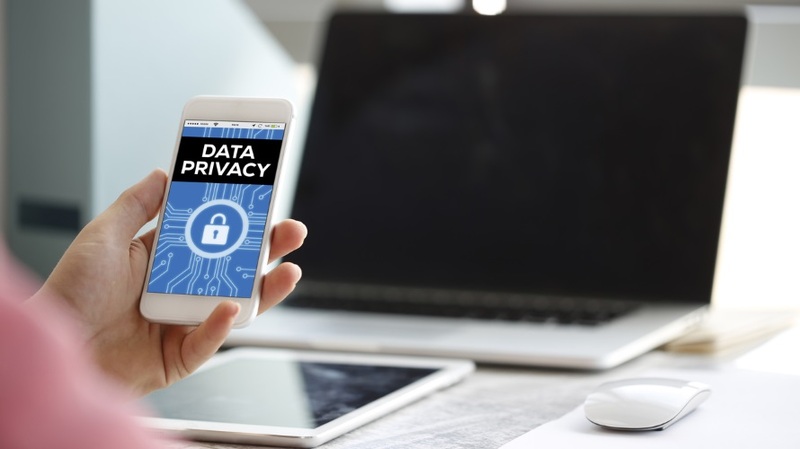 Smaller brands have a golden opportunity to put consumer privacy at the heart of their marketing strategies right now. This doesn’t mean that data will somehow cease to flow. One consequence of the increased media coverage is that people are now far less naive about how our industry works, and that’s not a bad thing. In fact, brand marketers have a responsibility to continue this process of education. It is in their best interest also. Consumers now realize that the “free” services they enjoy are essentially paid for in data, and that their favorite social media platforms can legitimately be described as ad networks, too. However, they are also beginning to understand that safe and responsible use of their data can be directly beneficial to them. If advertising is an essential ingredient in the process, would they rather be bombarded by content that is irrelevant to them, or carefully targeted with products that match their interests and needs? Tech companies have the power to bring people more of what they want and less of what they don’t want. As chief technology officer of a mobile-first ad-tech company, our energy and expertise are devoted to creating technology that does precisely that. In today’s on-demand world, most companies are driven by data in some way. The ability to access unprecedented levels of information from multiple sources is providing organizations with the insights they need to make advancements in healthcare, education, insurance, customer service retail and so on. Most people don’t want to turn back the clock on these improvements, just as they don’t want to give up social media.